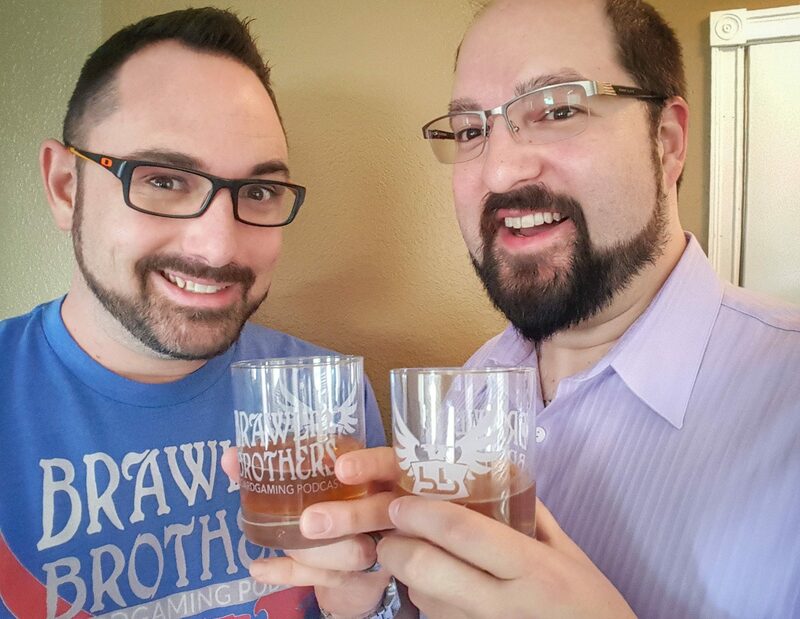 From Essen to the NFL, multiple reviews and an EPIC discussion about Twilight Struggle – this episode is absolutely packed with GREATNESS! 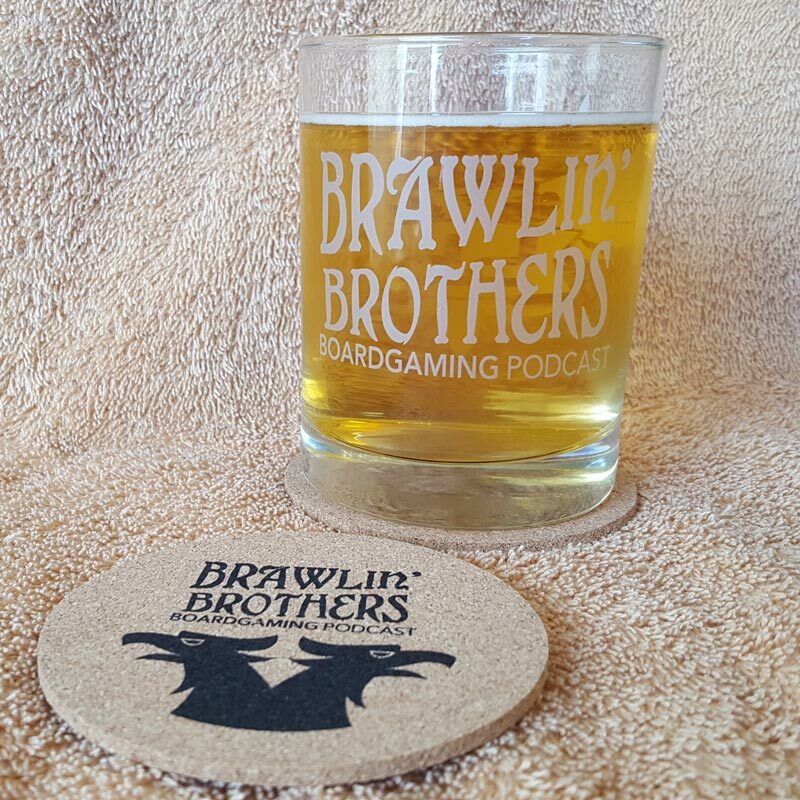 Listen in as Josh and Brandon review 2 of the hottest “family friendly games of the year” and being our first ever Top 50 games list! 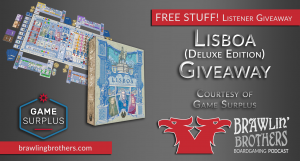 We announce an incredibly generous giveaway from GameSurplus.com – Lisboa DELUXE!!! 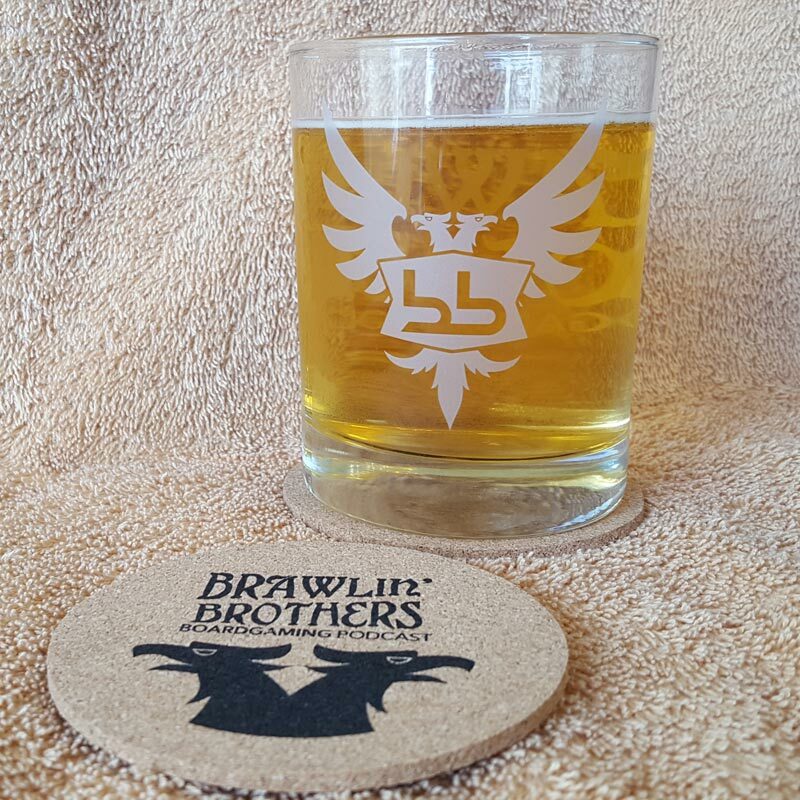 Our kickstarter previews focus on Drakkar and Evolution the Video Game. Stick us in your earholes and let us get you through your work week. 00:13:54 – Meeple Realty inserts cut down on the setup time of your games! 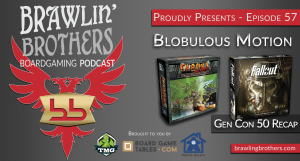 00:29:40 – TNT: Then – Twilight Struggle with Travis B. 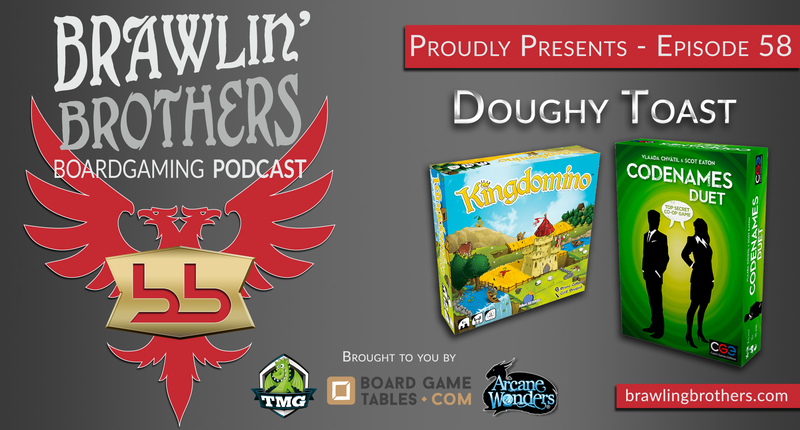 01:36:03 – Have you checked out the Tasty Minstrel Games Podcast?